While tequila tends to have a poor reputation here in the States — often serving as the cheap shot of choice for inebriation-minded college students — in Mexico, it’s a cultural tradition that harkens back to centuries of craftsmanship. While some liquors’ origins are muddy or disputed, tequila is unquestionably a Mexican spirit. 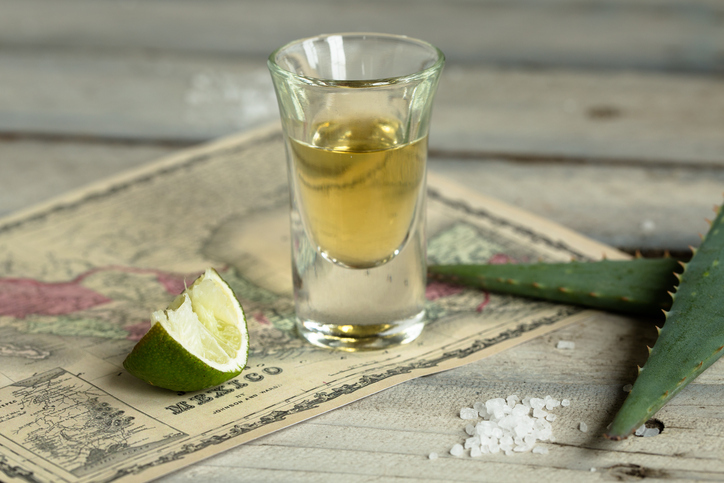 While in shot form tequila is usually served with salt and lime to mitigate the bite and burn of cheap liquor, in its native home it’s usually served neat in a tall shot glass, and meant to be sipped. 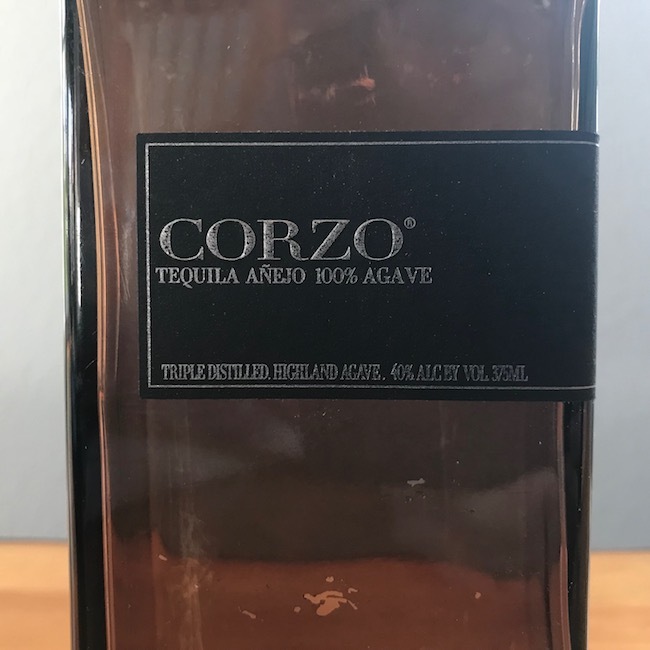 If you have an unfortunate history with tequila, it’s time you gave the spirit another chance and learned how to not only drink it the right way, but buy the right product so that you aren’t just writing off the whole category based on the swill that got you drunk in your earlier years. Before getting into some of those guidelines though, we first need to know what tequila is. Though slightly more complex than this when you get into the legalities of labeling and what not, tequila is actually a specific type of mezcal. Mezcal is a distilled liquor made from the mashed, fermented core of the agave plant. Tequila is then a mezcal made specifically from the blue agave and in a specific part of Mexico. Much like champagne — which can legally only be made in the Champagne region of France — tequila can only be made in a certain region of Mexico. Largely, this is in the state of Jalisco (where the town of Tequila is located), as well as parts of Guanajuato, Michoacán, Nayarit, and Tamaulipas. These states are in west-central Mexico, where the rich volcanic soil provides the perfect environment for growing blue agave. What Is an Agave Plant? A field of blue agave plants. Notice the scale of the man walking between rows. The leaves get to about man-height when matured. Whereas rum relies on sugar cane/molasses, brandy on grapes, and whiskey on various grains, the agave is the lifeblood of tequila. 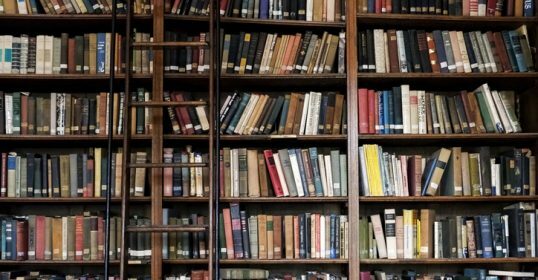 To understand one, you have to understand the other. Agave is a large plant that looks like a big head of spikes. Those spikes are its leaves, and the main body — called a piña — is what’s used to make tequila. Agaves are really big. The piña can weigh 150-250 lbs at harvesting. The tree-like “flower” of the agave. These are trimmed in tequila fields to extend the life of the plant. Specially trained farmers/harvesters trim the leaves and harvest the plants, and this process has largely been unmechanized. Agave is a fickle plant that takes 7+ years to mature, and it’s not a foolproof process. 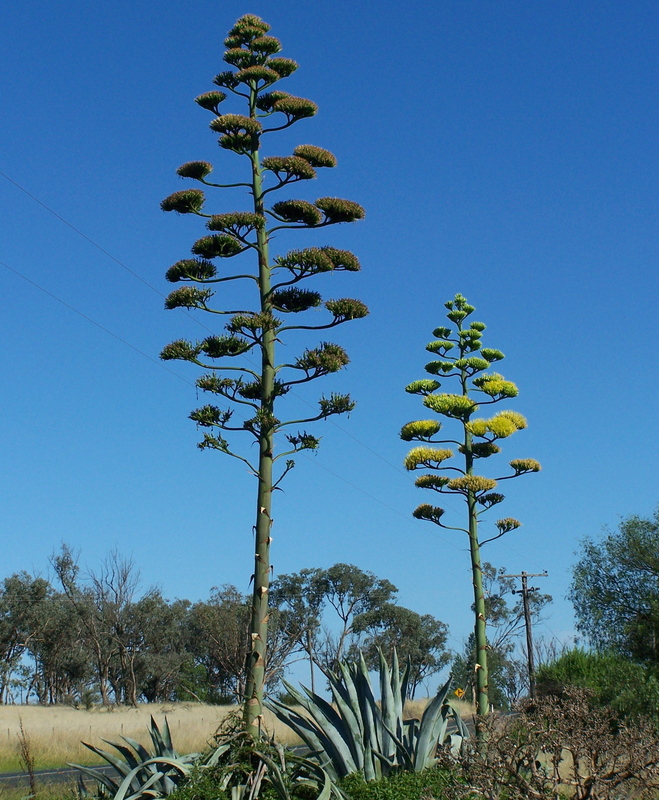 The plant has a flowering spike, which emerges from the center just once (reaching tree-like heights), at which point the agave dies because that flower basically takes all its life support. But, farmers trim that flower to prolong the life of the plant, which is necessary for it to fully ripen and become mezcal/tequila ready. After the piñas are harvested, they go into an oven for baking, after which they are functionally juiced, like a giant orange. The pulp is left behind, but the juice is collected, and from here the process looks much like it does for any other fermented/distilled beverage. That juice sits in vats for a few days while it ferments, resulting in a low-alcohol liquid called wort (beer aficionados should know that word). That wort is then distilled at least twice (which is a legal requirement of tequila), and sometimes a third time — though some purists say that this third distillation removes too much of the agave flavor (many brands put how many times their product’s been distilled right on the label for marketing purposes). It’s then either bottled right away or put into oak barrels to age. You’ll find all the information you need to make an informed choice right on the label. “Don Julio” is the brand. Right under that, in smaller print, you’ll see “100% de Agave.” And you’ll find “Añejo” near the bottom. When you’re buying tequila, there are a couple things to look for on the bottle that will help you figure out its contents. The first thing to check is whether it says something along the lines of “100% agave” or “100% blue agave.” According to Mexican laws (which govern tequila production, labeling, exporting, etc. ), tequila only has to be made with 51% blue agave sugars in the fermentation process. The other 49% can be other sugar sources, which is usually cane. The tequilas that aren’t 100% blue agave are called “mixtos.” These tequilas won’t be marketed as such — they simply won’t have the “100% blue agave” anywhere on the label. It’s brands on the cheap end of the spectrum that are mixtos, which is why they aren’t trumpeting that fact. And even if it says “made with blue agave,” if the “100%” isn’t there, don’t trust it. 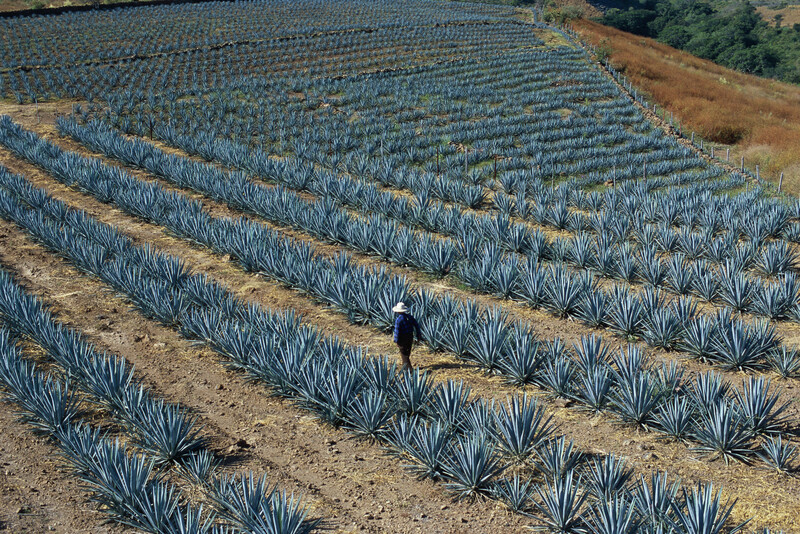 Remember, all tequila — for it to legally be labeled as such — has to be made with blue agave. 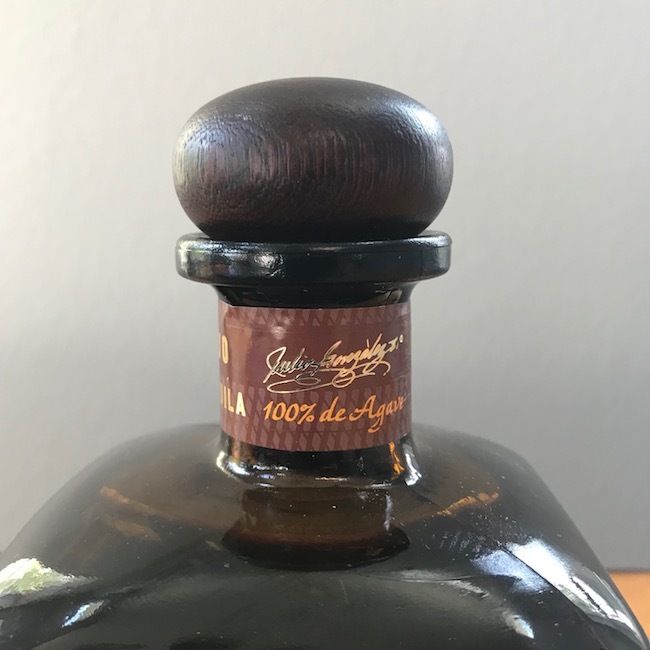 The “100% de agave” marking may also be on a neck label. Any of the aging monikers described below can be applied to either mixtos or 100% blue agave tequilas. So first, look for this descriptor, which is usually in small print on the neck of the bottle or on the main label. Next, you’ll see one of the following aging labels, which is usually printed largely on the bottle. You can’t miss it. I’d categorize tequila into 3 primary varieties that you want to look for depending on what you like, and 1 low-quality variety to avoid. Blanco/White/Silver. This is the stuff that is bottled right after distilling, and is unaged. It’s clear, and will be a good entry point into tequila. Since it’s not aged in wood barrels, some folks claim you get a more pure agave flavor, while others say it’s more the vodka of the tequila world — lacking character. What you’ll come to find is a matter of your own taste. Regardless, this is what you’ll most often use to make any sort of tequila cocktail. Keep in mind that even though it’s clear, it can still be a high-quality, sippable product, just like a white, unaged whiskey could be. Anecdotally, people who really enjoy tequila like to sip the clear stuff, whereas your whiskey fans often like the aged varieties better. Reposado. This category of tequila has been aged for at least 2 months (usually in used bourbon barrels, but sometimes other spirits’ barrels are used as well), but not exceeding a year. It’s a perfect middle-of-the-road tequila in terms of flavor profile. It’s not overwhelming and still does well in mixed drinks, but can also be enjoyed as a sipper. Añejo (or Extra Añejo). This is tequila that has been aged for at least one year (or in the case of the “extra” variety, at least three years). These are products that are indeed made for sipping rather than inclusion in cocktails. To use this in a mixed drink would be like putting a fancy bourbon in a cocktail; much better to sip and enjoy the fine product rather than muddle the flavor. You get a smooth, woody character with these tequilas, which as alluded to above, is why whiskey fans will tend to like añejos. Avoid “Gold” or “Oro” tequila. This stuff is simply “gold” because it’s had coloring added for the sake of looks. They are usually blends of blanco and reposado, but are always on the cheapo end of the quality scale. Something like Cuervo Gold would be the example to stay away from. While tequila is often poured directly down the hatch, like whiskey, rum, and even good gin, some tequilas can and should be enjoyed neat or over ice with no garnishes or additional flavors needed. These will often be in the añejo category, but as mentioned, certainly not always. Pour a couple ounces into a snifter-type glass, take some small sips, letting it linger in the mouth, and enjoy. Pretty simple, really. That said, tequilas of all varieties lend themselves very well to citrus additions. Lose the salt that you usually get when tequila is taken as a shot, but keep the lime. Pour a couple ounces, and squeeze some lime juice into the glass. 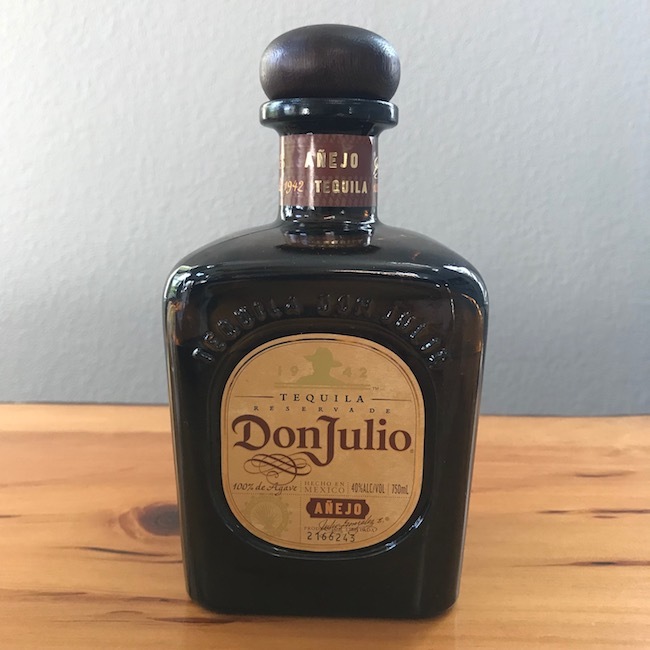 For me, it really seems to brighten up the tequila and also soften some of natural bite, making for a very nice complement. And of course, the unique flavor of tequila does very well in summery cocktails, particularly the margarita. We’ll start there. And while the number of classic tequila cocktails does not number very high, there are a couple others to try out as well. There are a million and one margarita opinions and variations. Below, you’ll find a classic margarita recipe that’s so easy you won’t need to bother with the cheap margarita mixes that line liquor store shelves, or resort to drawing one from a frozen slushie machine. Shake with ice in a cocktail shaker. Pour into a glass with a salted rim (moisten rim with lime wedge, then dip onto plate with salt — the coarse, kosher variety rather than table salt). While not nearly as popular as the margarita here in the states, in Mexico the paloma is rather ubiquitous. It’s an easy, delicious drink, though, that should be enjoyed more widely. Shaken or stirred, and served in a salt-rimmed glass. This drink gets its name from its characteristic look when served in a highball glass. It’s been popular for about 75 years, ever since it was created in the American Southwest. It became especially popular with rock bands in the ‘70s after Mick Jagger had one, and loved it so much that he ordered it all over the country while on tour. Fill a highball glass with ice. Add tequila and orange juice and stir. Pour in grenadine, allowing it to sink to the bottom, creating the sunrise effect. Garnish with an orange slice and maraschino cherry.